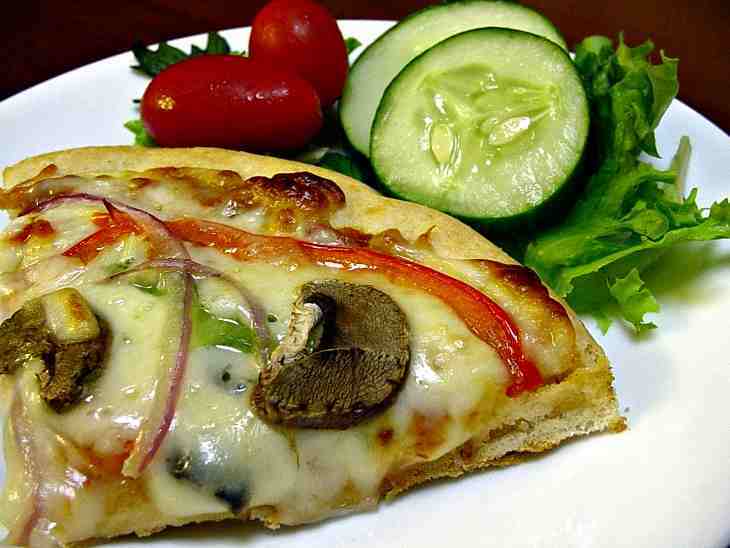 My Pizza Recipes, Tips & Advice, Make the Perfect Pizza Pie Everytime!!! Make the Perfect Pizza Pie Everytime!!! 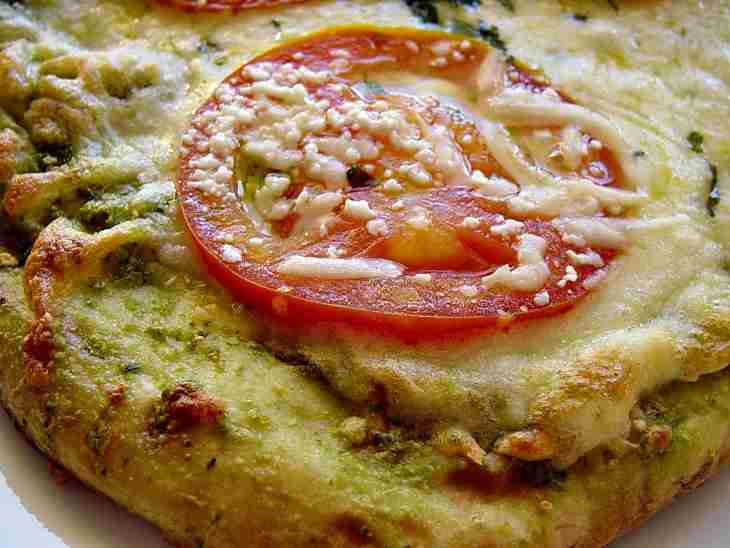 Your Source for the Best Pizza Pie Recipes, Restaurants & More! Are you always trying out new pizza recipes, clipping pizza coupons or searching for the best pizza restaurants in your neighborhood? Do you dream of a pizza while sitting at your desk? This Italian dish is a favorite food for millions of people. We consume over one billion of them every year! CompletelyPizza.com is here to help feed your passion for pizza. You'll Find These Great Recipes And More! Healthy and delicious! Try it with tomato or pesto sauce, or grilled chicken marinated in an herb vinaigrette and topped with fresh arugula and shavings of Parmigiano-Reggiano cheese. Delightful! Red, green and yellow peppers, black olives, and porcini mushrooms over a classic tomato sauce topped with fresh mozzarella cheese and roasted pine nuts. Fantastic! Oozing with melted Boursin cheese, fresh green asparagus adds a new dimension to this healthy pizza. Superb! The classic Caprese Salad, one of my favorites, is both colorful (think Italian flag!) and elegant over a rustic pizza crust drizzled with olive oil. Add a bit of diced pancetta to tantalize your taste buds even further. Divine! Every city has pizza joints that the locals flock to, but how do you find them? 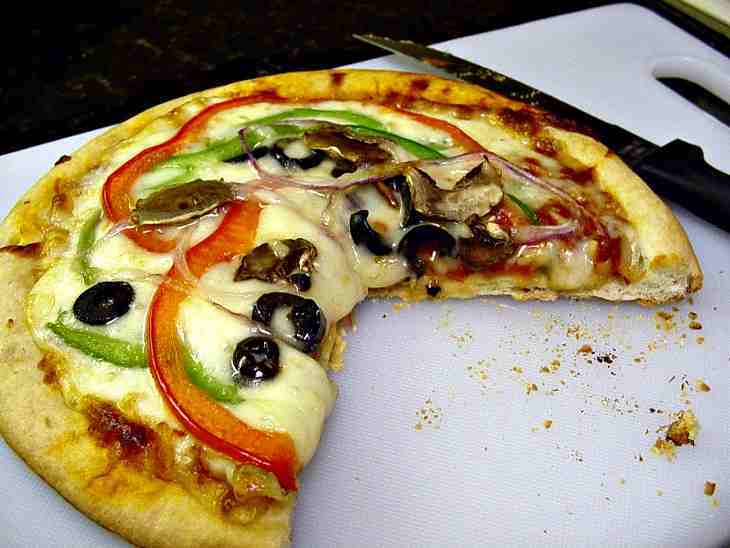 Check out our growing list of yummy pizza places by city. Which of the pepperoni pizza recipes is more fattening, Pizza Hut or Papa John's? How does a DiGiorno pizza compare in calories to a Tombstone pizza? Find these answers plus much, much more in our pizza chains, pizza restaurants and frozen pizza section. So dive in and enjoy every lip-smacking bit of our fun pizza site!